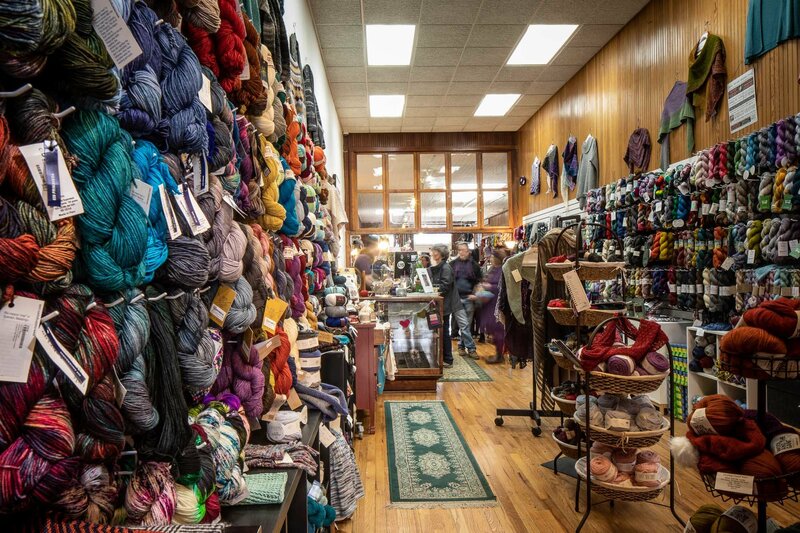 We opened in 2012 with a mission to support local farms and artisans, as well as nurturing the inner fiber artist in each person we encounter. 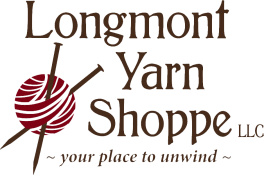 To that end, we are dedicated to providing our customers with the finest quality materials and classroom instruction available in knitting, crochet, spinning, weaving and felting. We stand by our products and classes, with a guarantee of 100% customer satisfaction. 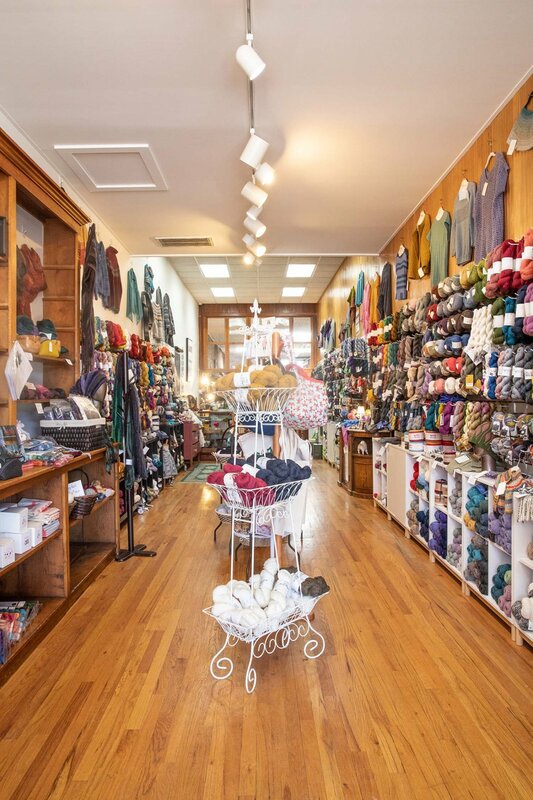 Our family-friendly store atmosphere features plenty of finished project samples to spark your creativity. Additionally, there’s always a kind, patient staff member on hand to lend you their help and support. So come on in and stay a while!